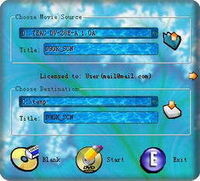 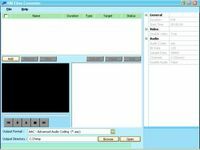 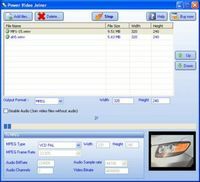 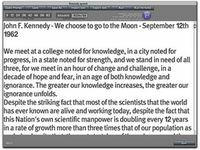 PresentaVid is a powerful video presentation editor. 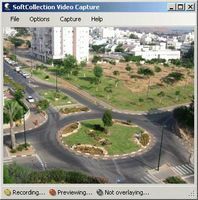 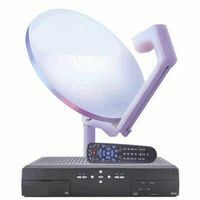 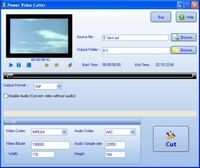 SoftCollection Video Capture is a professional-quality video recording studio. 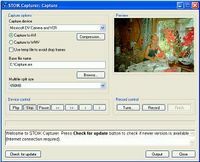 Watch movie files on your computer with subtitles.